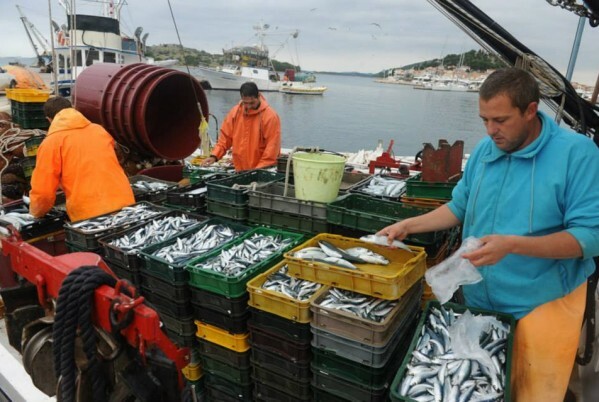 Rabat - The recent ruling of the European Court of Justice (ECJ) regarding the European Union (EU)-Morocco fisheries deal has sparked controversy and provoked angry rebukes from Moroccan analysts, who have deemed the decision to be biased against Morocco. 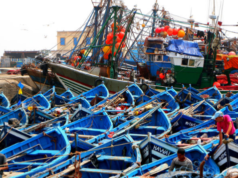 Rabat – The recent ruling of the European Court of Justice (ECJ) regarding the European Union (EU)-Morocco fisheries deal has sparked controversy and provoked angry rebukes from Moroccan analysts, who have deemed the decision to be biased against Morocco. 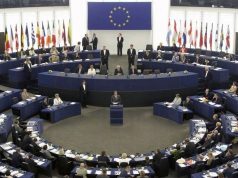 Legal experts and analysts have been raising concerns about the ECJ move, warning the court to not exceed its legal mandate by giving a political dimension to the issue of the EU-Morocco agreement. 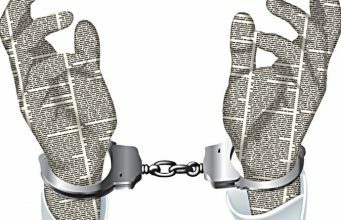 The political analyst also told Morocco World News that the ECJ’s decision contradicts general international law—adding that it specifically violates the portions regarding self-determination. 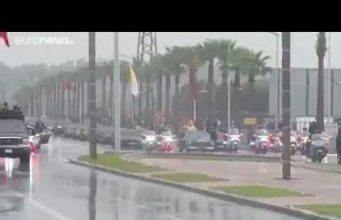 The Moroccan analyst added that the judgment consists an obvious, “breach of the international law of self-determination since it considers Morocco an ‘occupying power. “To be sure, all UN resolutions and the UN’s practices during the post-colonial era have defined a right for self-determination as strictly conferred to people based on geography, ethnicity, and culture, or people under racial discrimination or exploitation (see UN resolutions 15/14 and 15/41 In 1962, and Res 26/25 in 1970),” said the analyst. 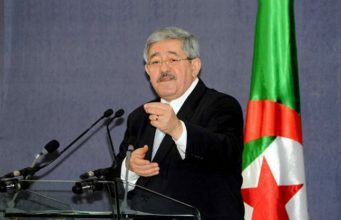 The Polisario Front has long been appealing against the EU-Morocco agreements, urging the Court of Justice to intervene. 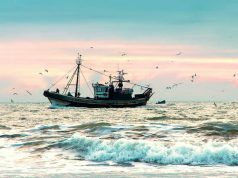 On January 10, the Advocate General at the ECJ, Wathelet Melchior, issued an opinion statement on the EU-Morocco fisheries agreement, saying that the deal should be declared null and void because it includes the Western Sahara. 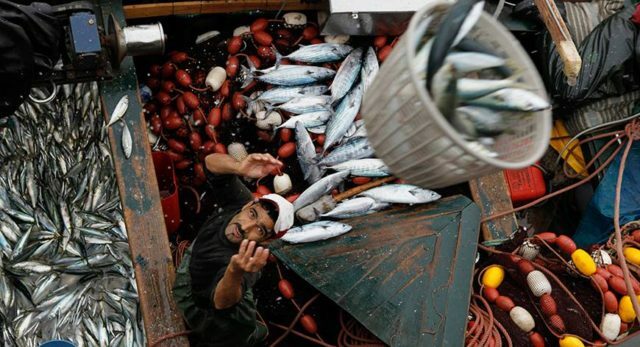 The opinion of Melchior appeared to be similar to the decision taken by the ECJ on Tuesday, February 27,— though that Morocco’s Minister of Fisheries and Agriculture, Aziz Akhannouch, denied the similarity of statements. 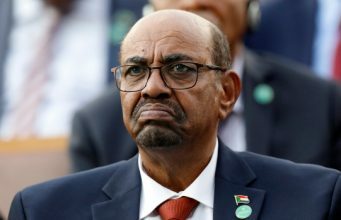 However, El-Fellah has said that the judgment is politically biased and impinges on UN prerogatives. The UN is the only international body charged with the resolution of the conflict. 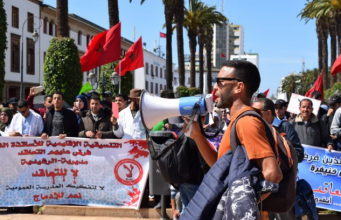 The EU agreement judgment sparked a strong reaction from the Moroccan government. In an interview with Moroccan news outlet Le360, Moroccan Foreign Minister Nasser Bourita said that, “nothing in this verdict challenges the political legitimacy of Morocco to conclude with EU agreements.” The CJEU has not taken the conclusions of its first general advocate,” certifies Bourita, noting that the high court of the EU has at no time “invalidated” the Morocco-EU fisheries agreement. According to Bourita, the ECJ has not followed conclusions made by the court’s General Advocate, Wathelet Melchior. 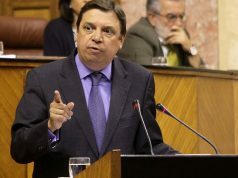 Bourita has also reaffirmed the strategic partnership that links between Morocco and EU in different levels—stating that the two parties will continue to work to consolidate their cooperation and fisheries’ ties. 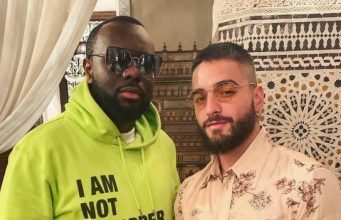 In his interview with Morocco World News, El-Fellah has echoed statements made by legal experts about the agreement and its legality. Many experts maintain that ECJ does not under any circumstances have the legal expertise to demand the annulment of an international agreement. According to former policy advisor at the European Parliament, Jeanne Laperrouza, only the EU and UN are competent enough to address the annulation of an international agreement.